Home > Rugby News > QUIZ: Can you name these 12 Premiership rugby players? One from every team in the league. 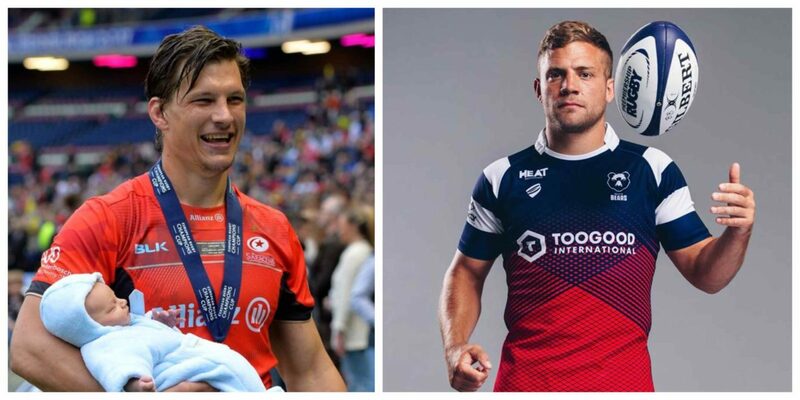 There’s plenty of new faces in the Aviva Premiership, but how well do you know these ones?